15 years of experience with helping friends and family just like you find, buy & sell dream homes in your city. Buying? Selling? We can help. In 2017, my unrelenting work ethic resulted in a 28% increase in my total sales. With every listing, I create a personalized marketing plan to maximize the exposure for my properties. 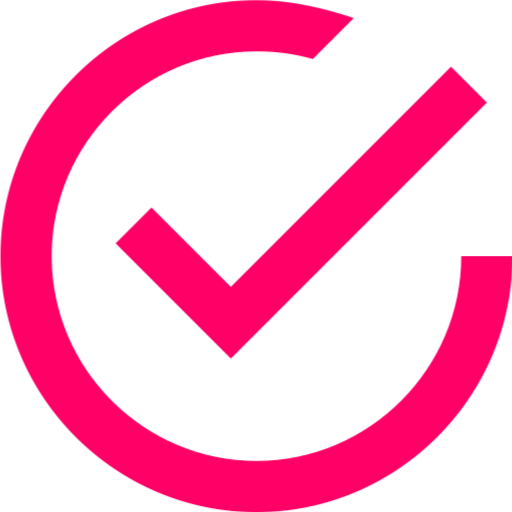 I have a passion for assisting clients and have a unique approach to ensure your property is displayed in the best possible light both online and in person. 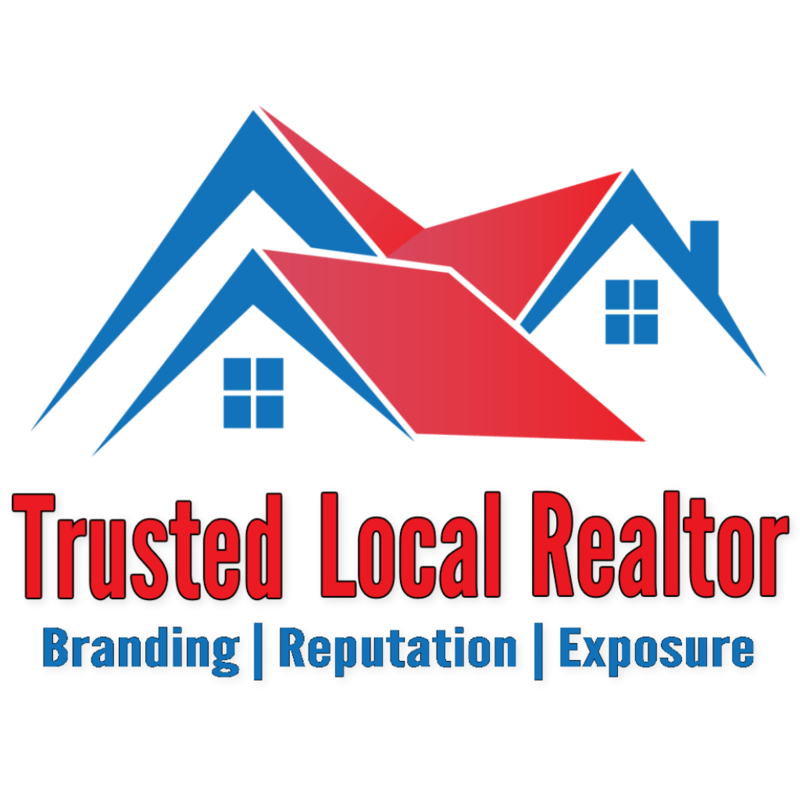 Please explore my site to find helpful information including my latest buyer and seller guides for the Baltimore area market, my first time buyer report with links to local loan programs, and my "Home Value Report". I'm available to answer any questions. “Created a website just for our listing and then saw it on digital ads all over the internet. Our buyer found the property this way. So I would say he goes the extra steps to find the largest pool of buyers for a property. It worked for us. Mobile, online, direct mail, staging, digital ads, single property websites, & more. Our marketing begins before we list the property. Our prelisting marketing plan includes exceptional visuals, a custom single property website, and marketing that targets local buyers. How your home shows online is critical to generating interest from serious buyers. We understand this and have a complete online marketing plan for your home including social media & Facebook. We've built a large network of real estate agents. Each of these agents is contacted with the details of our new listings. 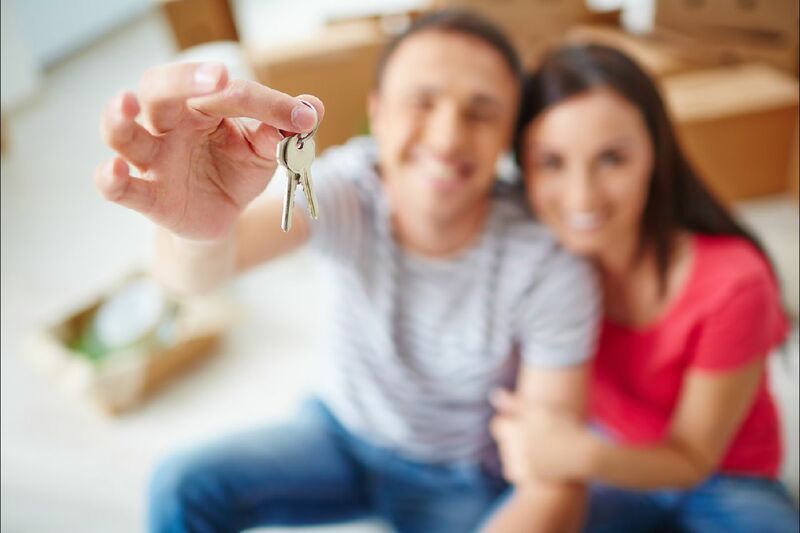 Our goal is to place your property in front of every qualified buyer. 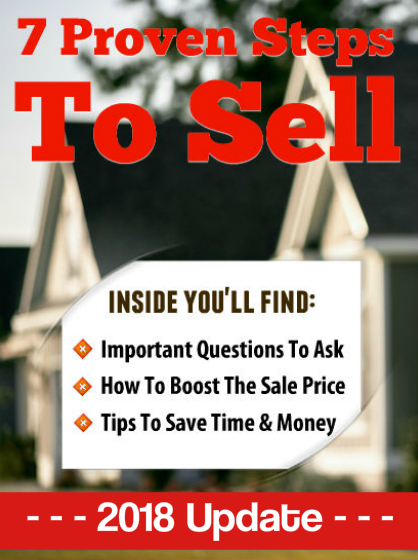 Includes several proven tips to help prepare your home to sell for the highest price. I'll send it to you right now. Buying in real estate in Maryland? Get my free report of valuable tips. best properties in the area. See the latest real estate properties in Maryland. In 2018, my unrelenting work ethic resulted in a 28% increase in my total sales. Buying or Selling a Home in Maryland? I'm available to answer all of your real estate questions. Contact me right now & let's talk.